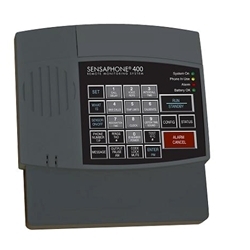 A Sensaphone 400 or 800 remote monitor is the inexpensive, simple-to-use and easy-to-install solution to have 24/7 surveillance or your property. 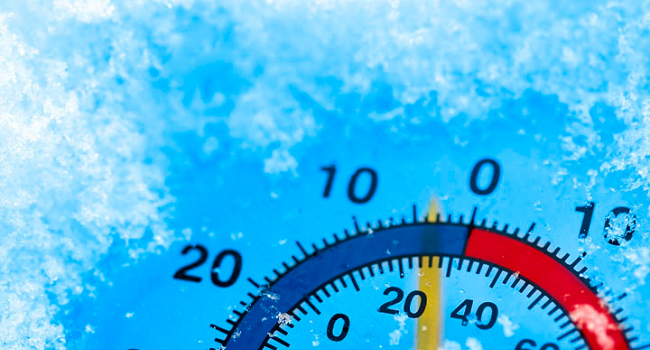 So many things can go wrong when no one is there to watch over your property, including water leaks, furnace failures, freezing pipes, break-ins and damage from high or low temperatures. 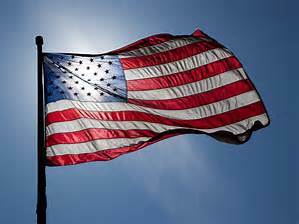 Even if you have a human caretaker or watchman, there will be times when your home or office is unattended. Communicates via a regular landline phone connection — In locations without landline service, a cellular terminal can be added to get a dial tone. Easy to program remotely — Change settings or emergency contact numbers from wherever you are using your telephone’s touch tones. * Number of phone numbers and sensor inputs depends upon model. 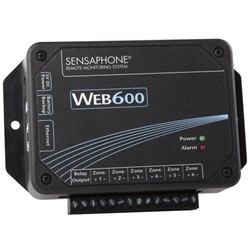 If you communicate primarily by smartphone, the Sensaphone Web600 Monitoring system is ideal for business people like you who want a remote monitor that sends alarm alerts by email or text message. In unoccupied offices with a full-time Internet service, the Sensaphone Web600 protects as well as the Sensaphone 400 and is comparably priced. And for small scale business applications that require advanced data logging and online reporting, the Web600 is the low-cost monitoring solution. Monitors a range of conditions — Monitors temperatures from -109°F to 168°F; accepts up to six external wired sensors to monitor conditions such as humidity, air quality, water detection, and more. 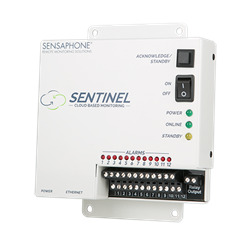 The cloud-based Sensaphone Sentinel system gives you access to your readings from anywhere using a simple, powerful web-based interface or mobile app. If something happens, you’ll be the first to know. The Sentinel is designed primarily for businesses but homeowners will also appreciate the ease that they can access status reports and make on-the-go programming changes via the cloud site. 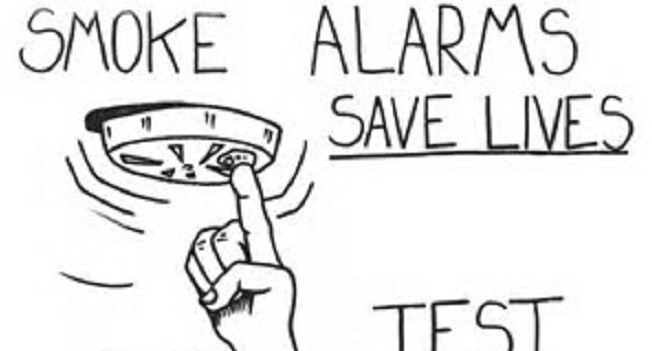 Alerts can be sent straight to your mobile device through an Internet or cellular connection to keep you updated and give you peace-of-mind wherever you are. Secure, user-friendly online control panel — Store your sensor readings in “the cloud” to automatically protect against data loss and provide limitless information storage; also allows remote programming. Cellular option — Available with an optional cellular modem for locations without landline or Internet service. 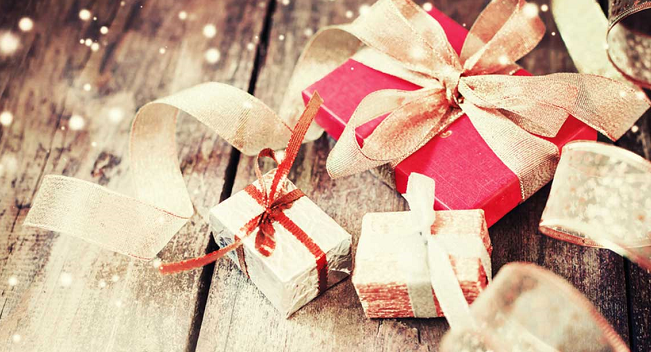 For more than 30 years, over 400,000 Senspahone products have been manufactured, serviced, and supported in the U.S. For consumers and business owners, that means a knowledgeable technical support team who can diagnose and correct many setup and programming problems over the phone; repair service at its PA headquarters; products with simple setup and programming with no complicated codes of commands; and a history of the highest customer satisfaction rates in the industry. For purchasing information on Sensaphone remote monitors, contact diycontrols.com, an authorized Sensaphone reseller for decades.